There are only about 30hp apart, you should be able to turn up a 7810 a bit but its not gonna have the rad capacity of a 8000. I wouldn't even bother with the smaller framed 7810 when you look at the weights of the tractors. 8000 is gonna be a better pulling tractor by far. I run the 7810 because we don't have many acres. That tractor has paid for itself many times over. 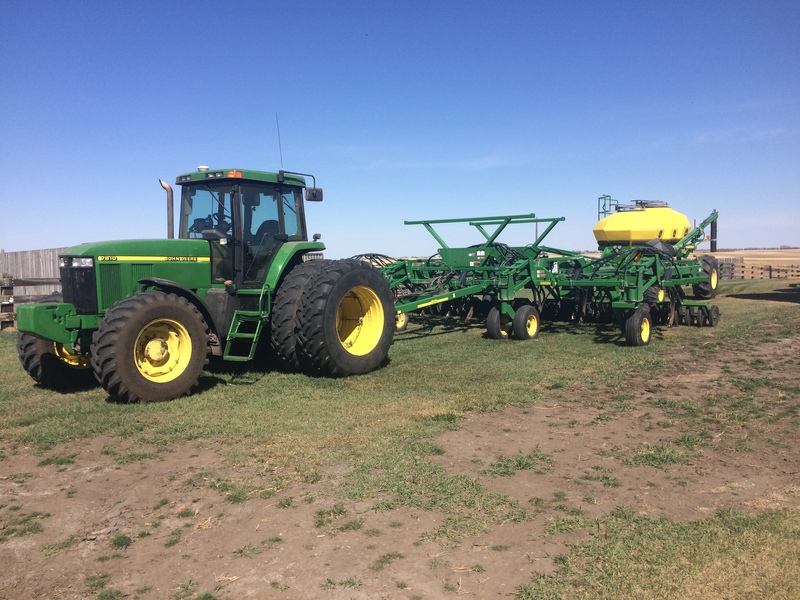 If I had a deeper wallet I would get an 8410, but an 8210 is coming up at a local Auction and no one that I know will part with their 8310/8410, just like this 7810 will never leave this farm.